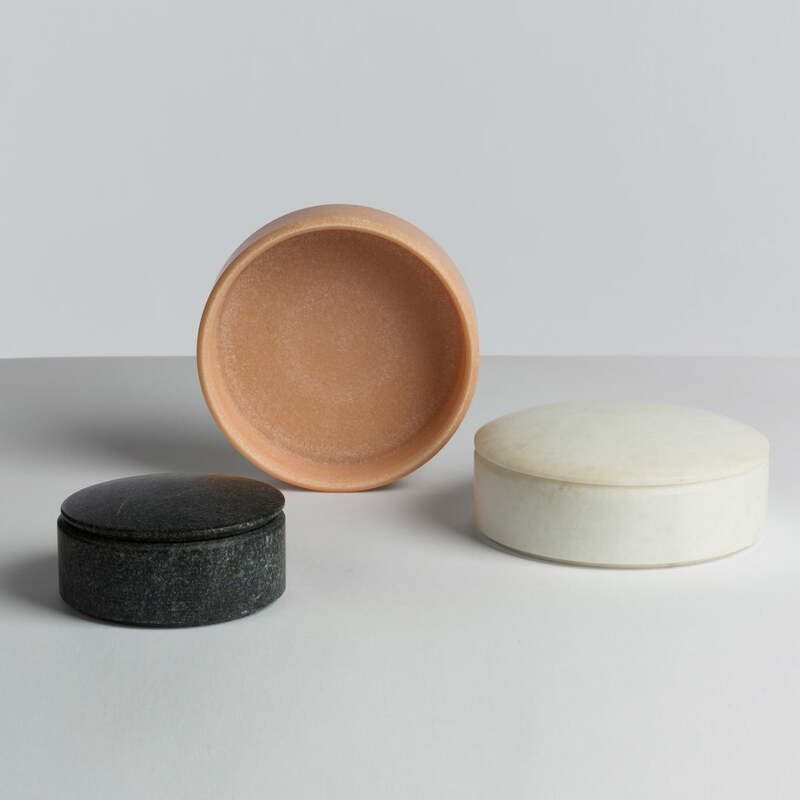 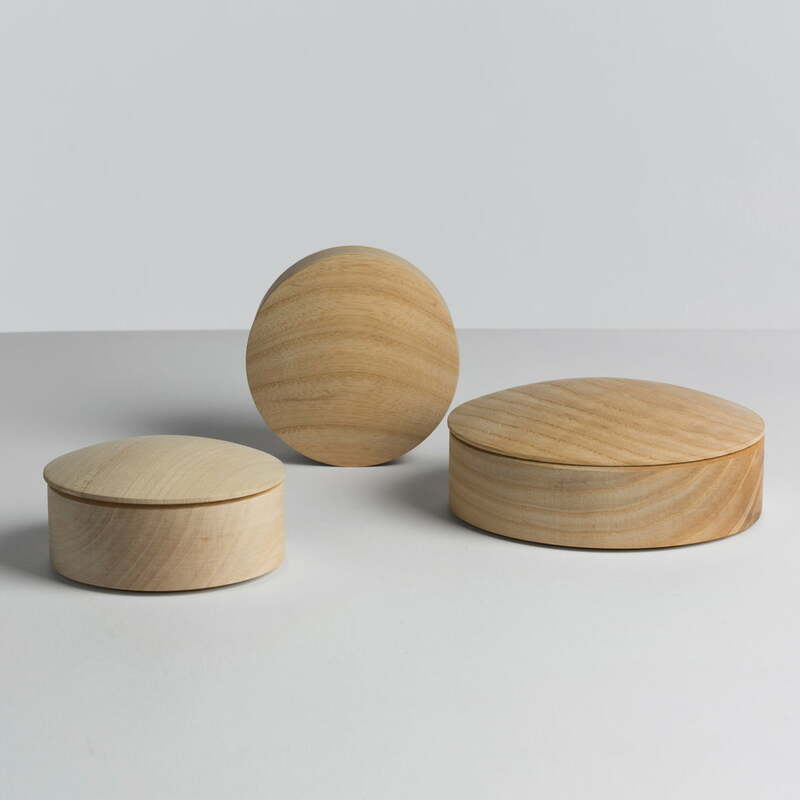 The Lens Box is available in two sizes for an easier organisation: The small containers store small objects, such as paper clips, sharpeners or rubbers. 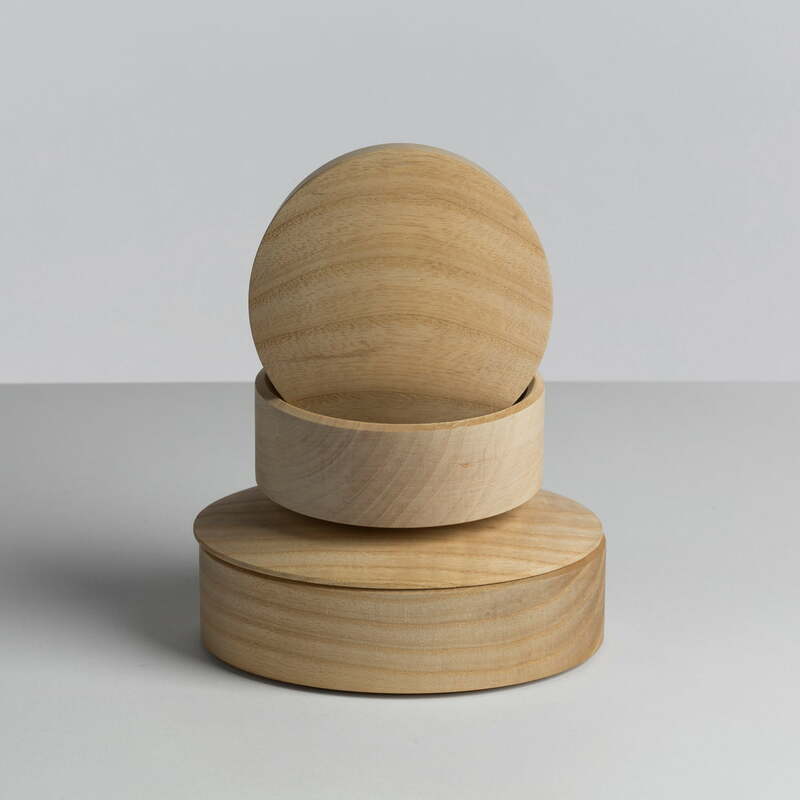 The flexible Hay Lens Boxes are also usable in the kitchen, the wardrobe and everywhere else, where small utensils search a new place: Sunglasses, keys, mobile phones and other items feel comfortable in the simple boxes. 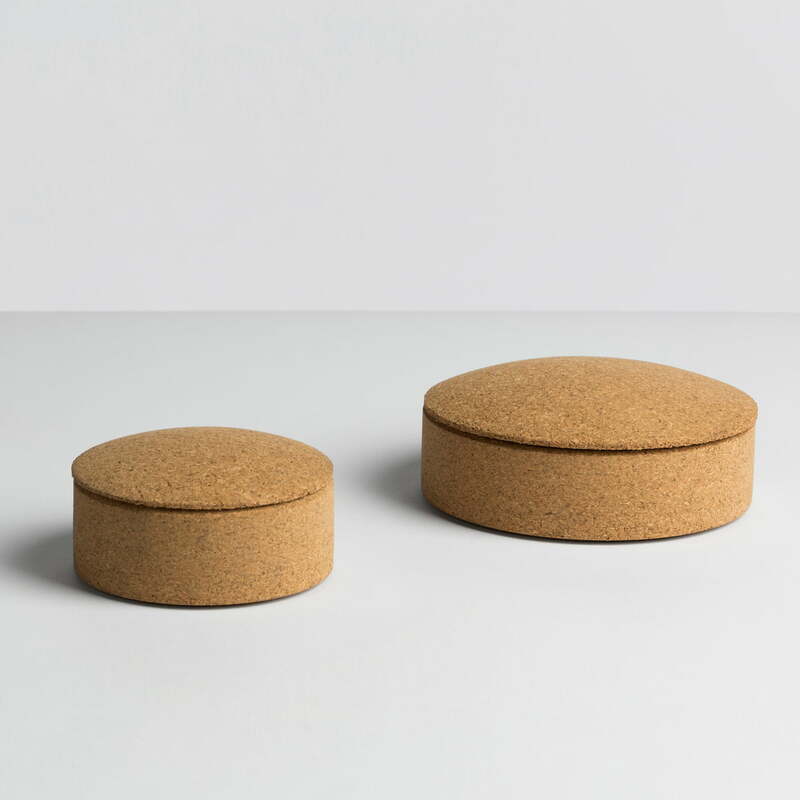 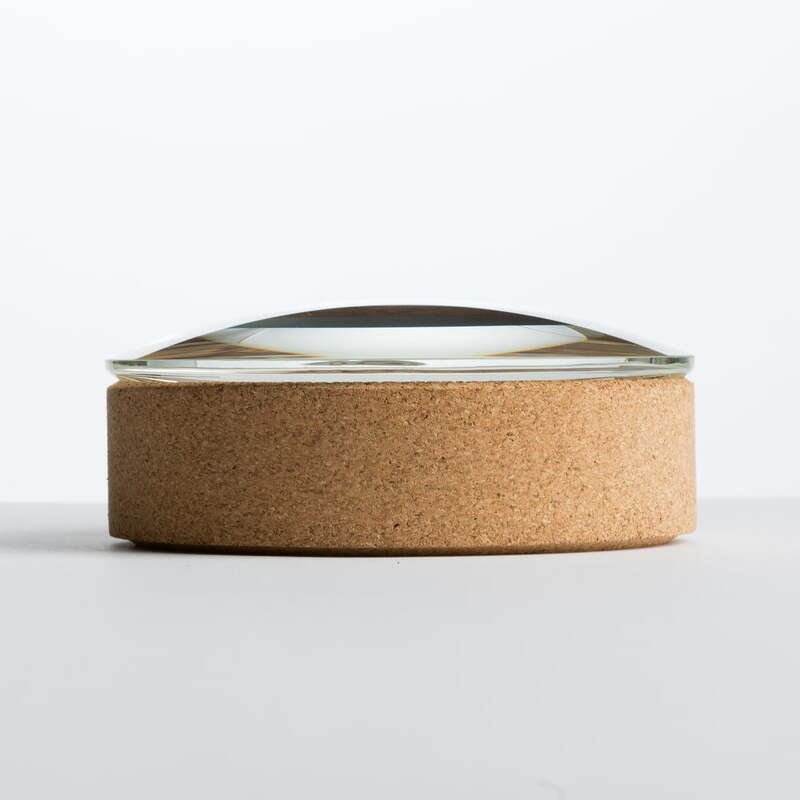 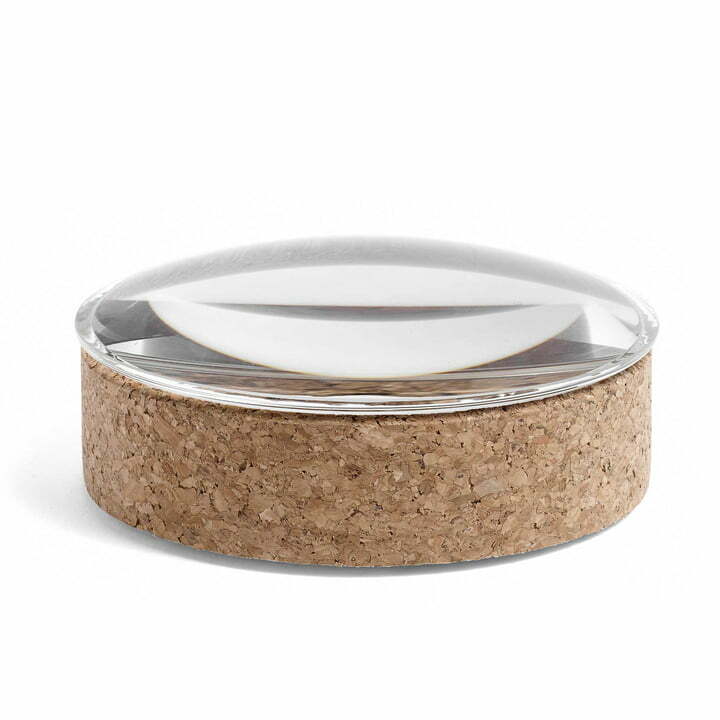 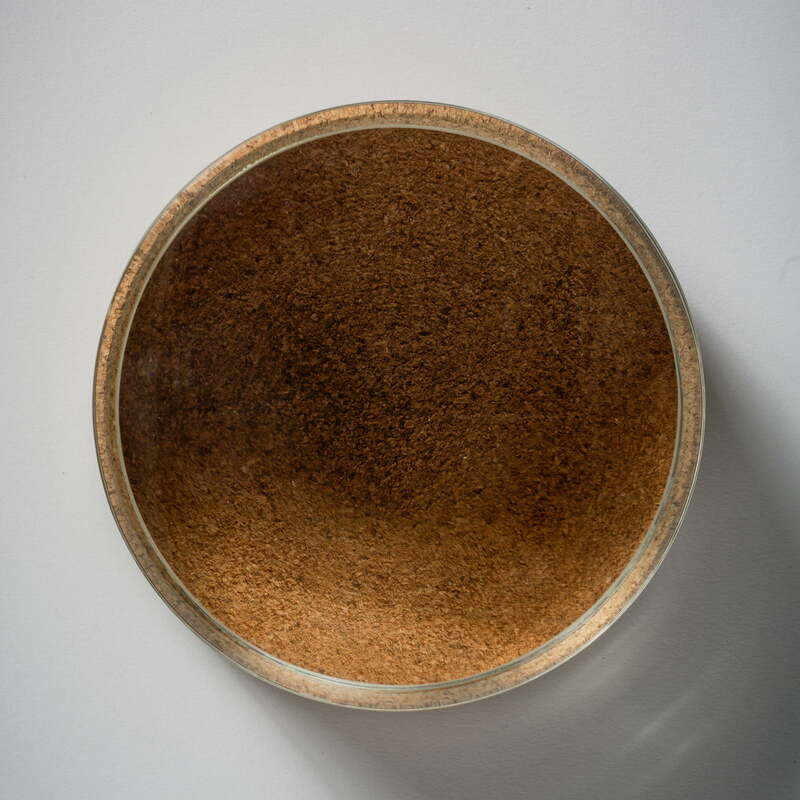 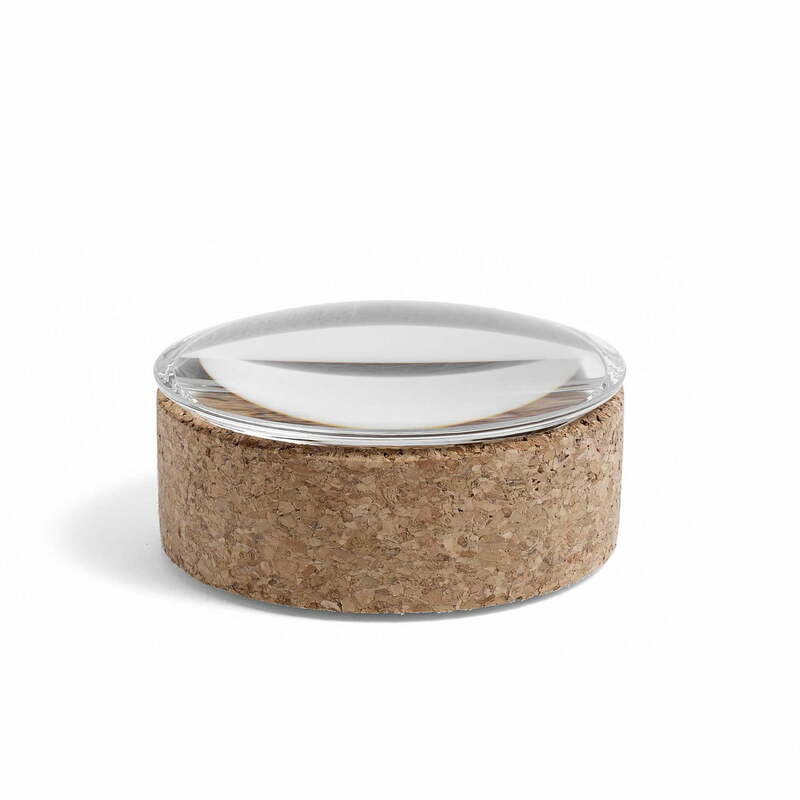 Hay produces the Lens Boxes out of cork or maple. 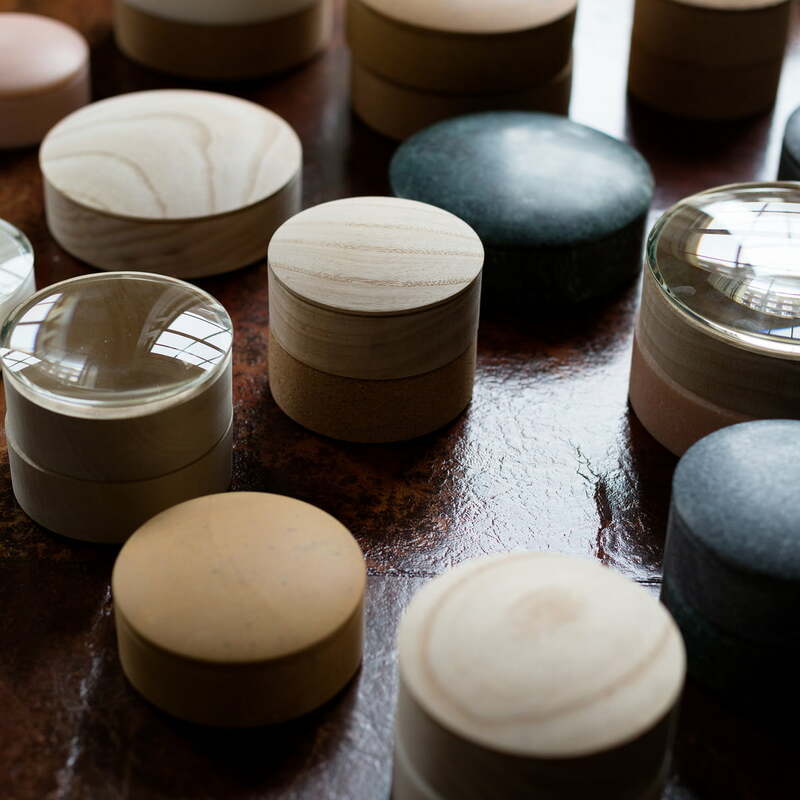 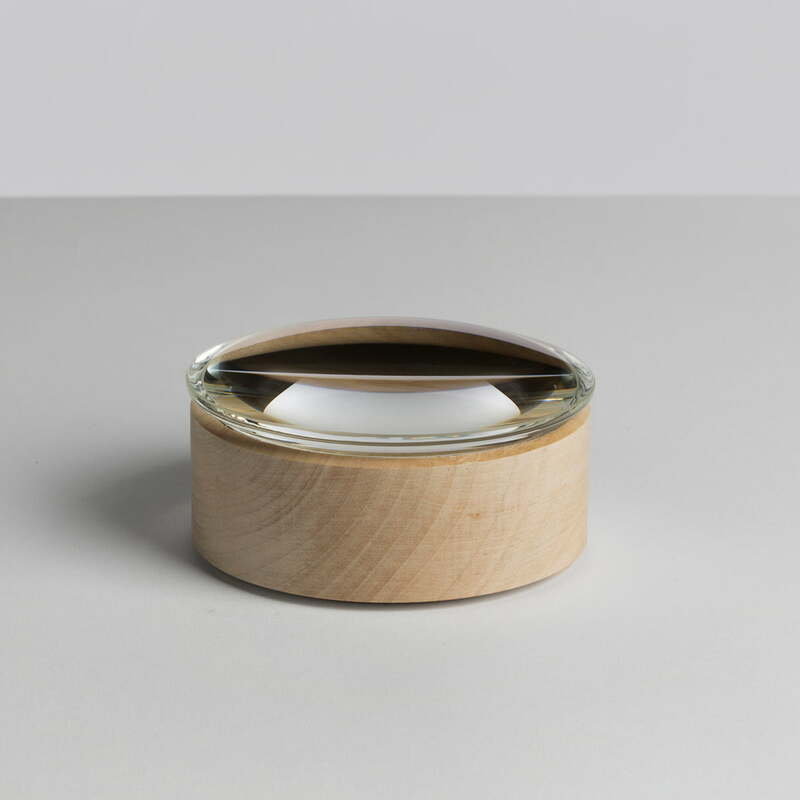 The practical Lens Boxes are also available with glass covers as well as made of maple.